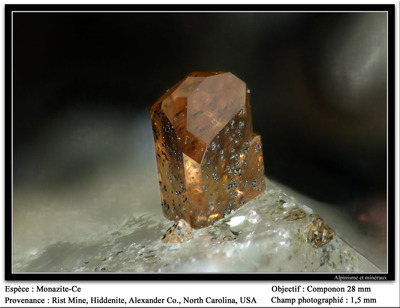 A gemstone occurrence/mine located 1.2 km (0.8 mile) N of Hiddenite, on private land. Operated by Emerald Valley Mines (ID: 3101636) (1978). MRDS database stated accuracy for this location is 100 meters. 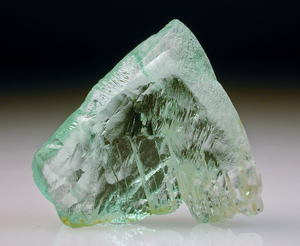 Originally known as the Rist Mine, but also known as American Gems Mine, LKA International Emerald Mine, and recently (since 1995), the North American Emerald Mine. 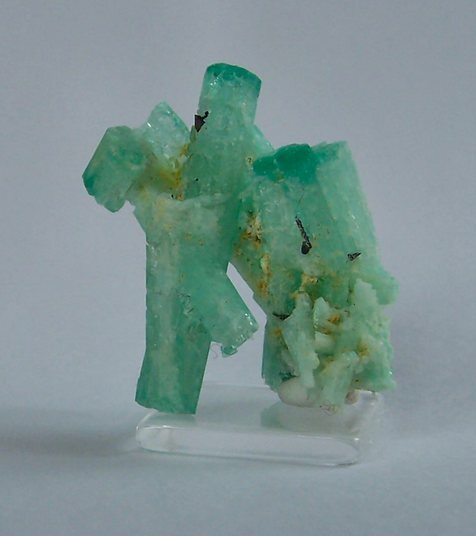 (specimen labels may be abbreviated NAEM = North American Emerald Mine). This locality is the type location for the chromian spodumene called hiddenite named for William E. Hidden and the town is named for the variety. This location is the most important North American emerald locality. 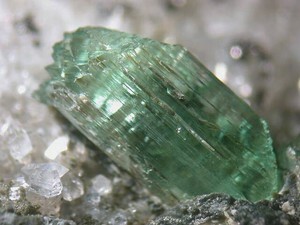 An Alpine-cleft emerald deposit. Local rocks include biotite gneiss and schist. 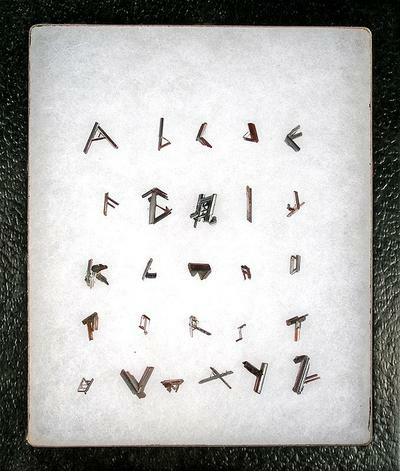 Workings include unspecified surface openings. 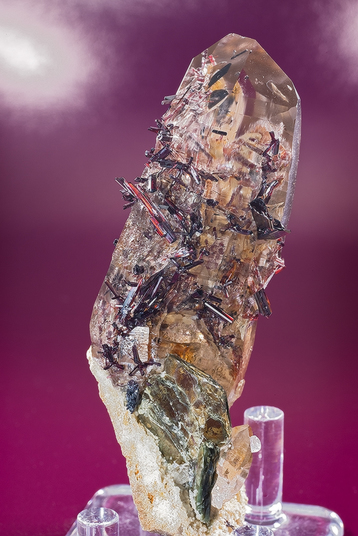 Description: Garnets are a Almandine- Pyrope chemistry. 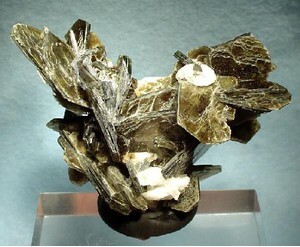 Description: Inequigranular, locally abundant potassic feldspar and garnet; interlayered and gradational with calc-silicate rock, sillimanite-mica schist, mica schist, and amphibolite. Contains small masses of granitic rock. 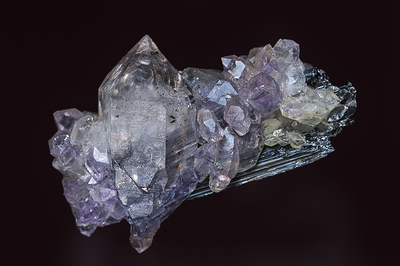 Mertie, Jr., John Beaver (1959, Quartz crystal deposits of southwestern Virginia and western North Carolina. USGS Bulletin 1072-D.
USGS crib list (1981): (12/81). 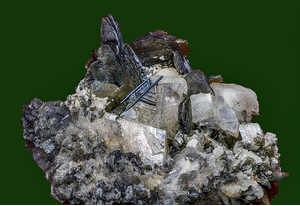 Rocks & Minerals (1985): 60: 65. 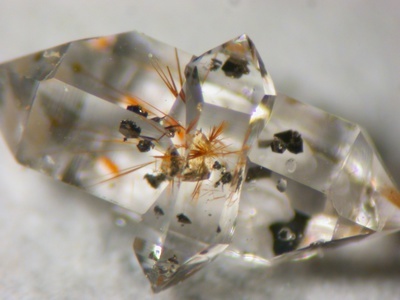 Mineralogical Record (2001): 32(2): 129-140. 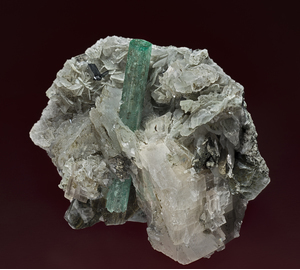 Wise, M.A (2003), Parageneiss of hiddenite and emerald bearing veins at the Rist Property, North Carolina, Department of Mineral Science, Smithsonian Institution. Rocks & Minerals (2004): 79(5): 344. 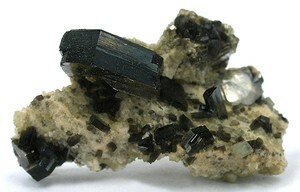 Mineralogical Record (2005): 36(3): 288. USGS (2005), Mineral Resources Data System (MRDS): U.S. Geological Survey, Reston, Virginia, loc. file ID #10297202. 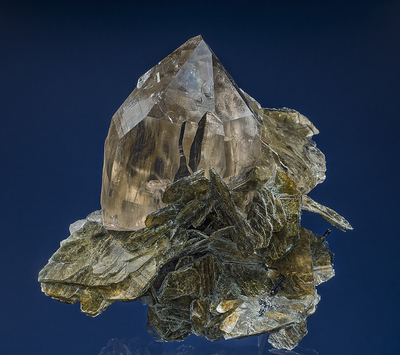 Wise, Michael A. and Alan J.Anderson (2006), The Emerald and Spodumene-bearing Quartz Veins of the Rist Emerald Mine, Hiddenite, North Carolina,The Canandian Mineralogist: volume: 44(6): 1529-1541. 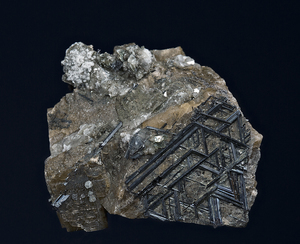 Rocks & Minerals (2007): 82: 243. Speer, Wade Edward (2008), Emerald Crystal Pockets of the Hiddenite District Alexander County, North Carolina: The Geological Society of America. Wise, M. A. 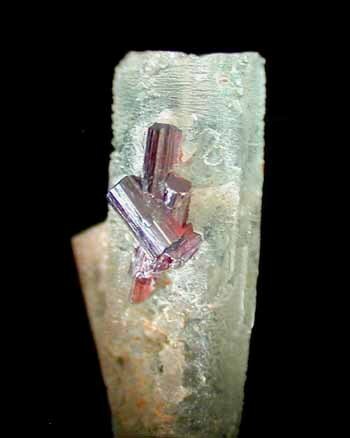 (2009): Chabazite in Spodumene-bearing Alpine-type Fissure Veins from Hiddenite, North Carolina, USA. 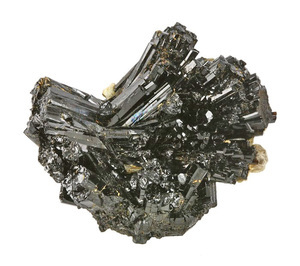 Mineralogy and Petrology: 96: 213-220. 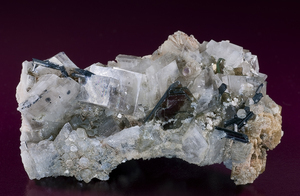 U.S. Bureau of Mines, Minerals Availability System (MAS) file #0370030002. Mine Safety and Health Administration (MSHA) file No. 3101636.